The DC Comics Designer Series of action figures continues with the designs of Eisner Award-winning artist Darwyn Cooke. 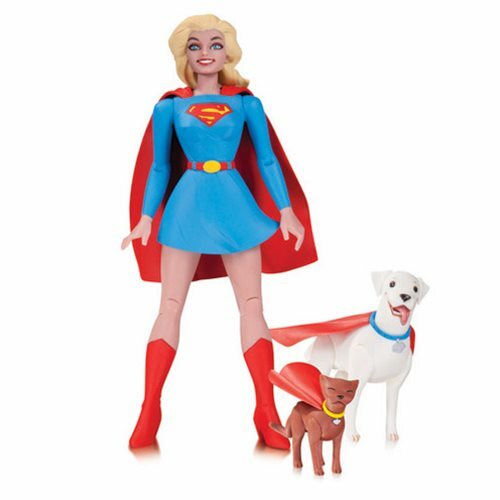 Darwyn Cooke lends his amazing design skills to Supergirl and super pets Streaky and Krypto. Supergirl stands slightly over 6 1/2-inches tall. Ages 14 and up.